Leslie Mounaime is an art historian and curator based in the Washington, D.C., metropolitan area. She currently serves as the gallery director of Target Gallery, the contemporary exhibition space of the Torpedo Factory Art Center, located in Alexandria, Virginia. Mounaime completed her Bachelor of Arts in art history from Virginia Commonwealth University, and from George Mason University she received a Master of Arts in art history with a focus in gender and material culture studies. Prior to her time at the Torpedo Factory Art Center, she worked in contemporary art venues, including Artisphere in Arlington, Virginia, and Art Whino in Washington, D.C. She most recently curated Inner Demons, an exhibition that challenges societal perceptions of femininity and body image at Epicure Café in Fairfax, Virginia. 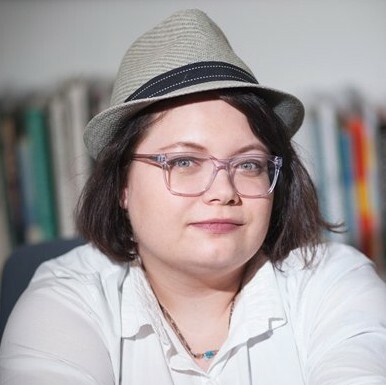 Soukup joined Minneapolis Institute of Art (Mia) as a research assistant for the Departments of Contemporary Art and Photography & New Media in 2010. In 2017, she was named assistant curator of contemporary art and the Minnesota Artist Exhibition Program (MAEP) coordinator. During her time at Mia, Soukup has assisted with numerous exhibitions, including “More Real? Art in the Age of Truthiness.” Building on her interests in intersectional feminism and social practice, she curated and co-organized the “Guerrilla Girls’ Twin Cities Takeover” at multiple arts venues in 2016. Since 2015, she has overseen the MAEP, first as interim coordinator. 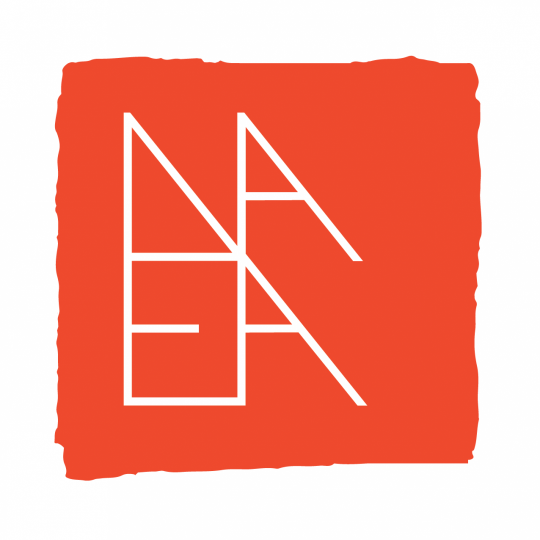 The MAEP is a curatorial program dedicated to exhibiting and supporting artists living and working in Minnesota. It was founded in 1975 as a yearlong partnership between the museum and regional artists interested in creating an innovative exhibition and programming space—an agreement that has become a unique, ongoing relationship. After graduating from the University of Minnesota–Morris, she earned an MA from the University of Florida, focusing her thesis research on the role of photography and film in American Modernism. Marta Staudinger has worked in multiple fine art capacities over the last decade not only as an independent curator and artist, but also as an art professional in some of the most prominent art institutions, including the National Museum of Bargello in Florence, Italy; the Antoni Tàpies Foundation in Barcelona, Spain; and the Art Museum of the Americas and National Gallery of Art in Washington, D.C. 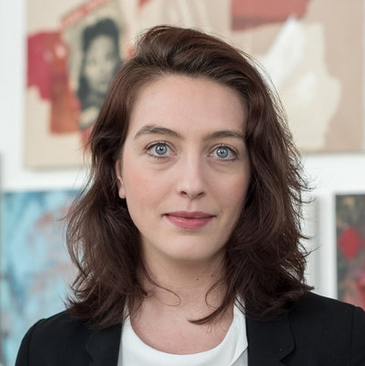 In 2014, Staudinger founded the Latela Art & Design Curatorial Consultation Firm, which provides art consultation to collectors and commercial clients in the Washington, D.C., region. In 2015, she opened the Latela Art Gallery, a multi-purpose space that serves as a curatorial office, client meeting space, artist studio, and an art exhibition venue. The gallery has been voted Best Commercial Art Gallery in Washington, D.C., every year since its 2016 opening. Staudinger spends her time wearing multiple hats: art consultant, curator, gallerist, artist, and art historian. She travels regularly for curatorial projects and to lecture in Italy, Portugal, and Spain as a Smithsonian Journeys Expert. 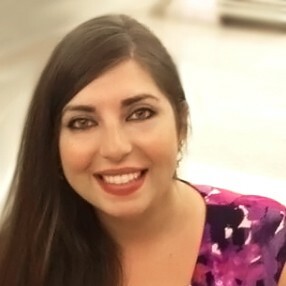 Tia Bural is the Mobile Art Lab coordinator for the City of Alexandria Office of the Arts. Bural received her bachelor’s in fine arts from Norfolk State University. After graduating, Bural moved to Washington, D.C., to pursue a creative career in the arts and has been with the city for 3 years. 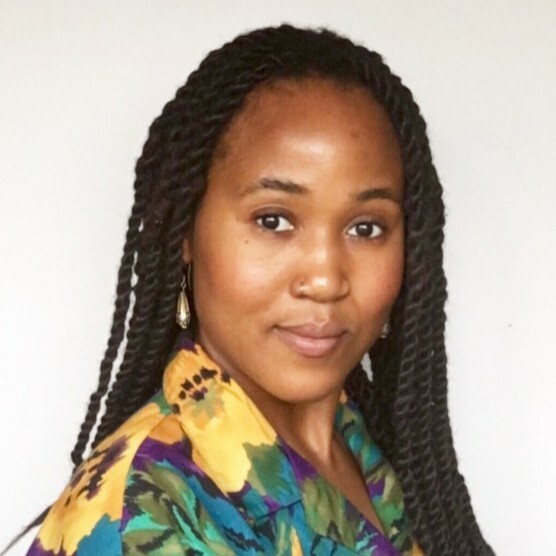 Before activating public space and connecting art with the community, Bural served the community in other capacities: While working at Nu Vegan café, she also ran a small apothecary business called Sistren + Seed. She became a certified program planner (CPP) in 2017. Eileen Olson has been an abstract expressionist painter and workshop instructor for more than two decades. Originally from Brooklyn, New York, she now resides in Bethany Beach, Delaware. 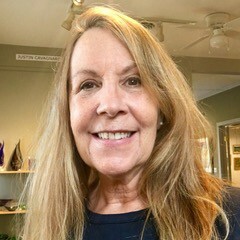 She studied at the Brooklyn Museum Art School and the Corcoran College of Art and Design in Washington, D.C. She is co-owner of Gallery One in Ocean View, Delaware, and a member of the Rehoboth Art League, also in Delaware, and the Art League of Ocean City, Maryland. Olson recently spent a one-month artist-in-residency program in Dinan, France, followed by an exhibition of her work at La Grande Vigne in 2017. Her work has been exhibited in New York City and Washington, D.C., and can be found in both private and corporate collections in the U.S. and abroad.